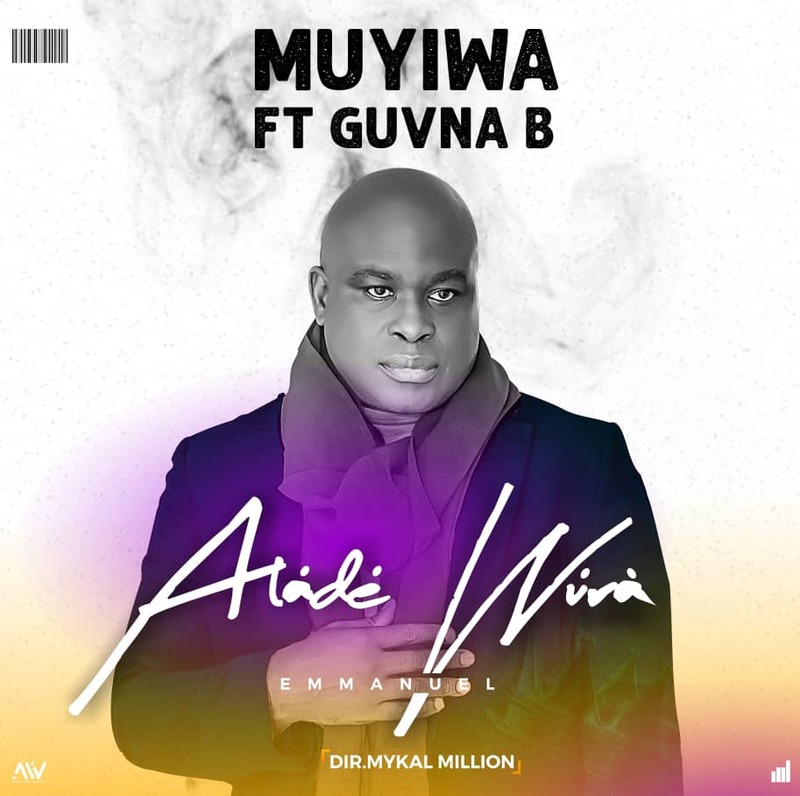 Multi-award winning broadcaster and Gospel artiste, Muyiwa has served the hotly anticipated, delightful music video for his most recent single, “Alade Wura”, following the audio release a couple of months back. Aládé Wúrà is a Yoruba word which translates to “One With The Crown Of Gold” Emmanuel (God is with us). This song reassures us of the omnipotence of our God.